Wooden Anchors, L or XL. Each piece is unique ! Wooden Starfish in two sizes. 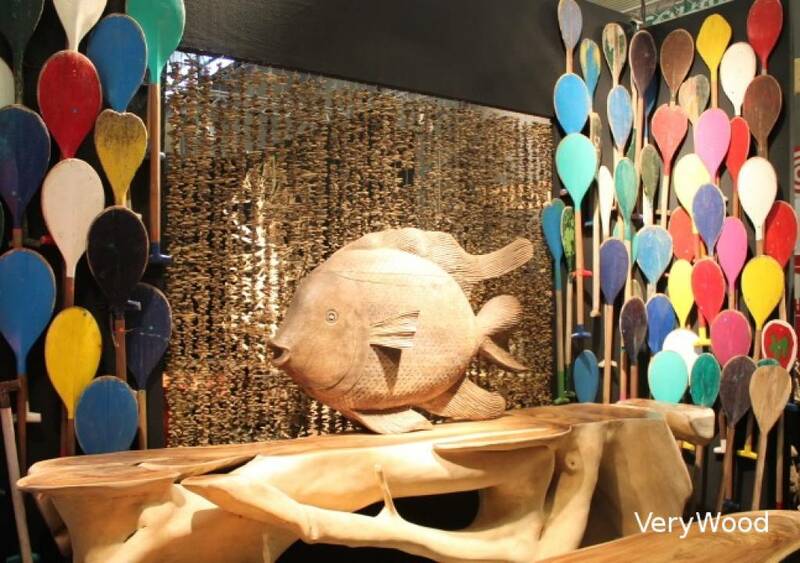 Discover the decorative wooden sardines of VeryWood, 2 sizes. Fish smooth or with scales. Long fish made by hand. Model QT, exist in 2 sizes. Paddle - oar xl in raw wood. Wall decor. Sculpture of caryatid, man or woman.